This three star room, with bath, has a functional layout and quiet location with views of the green surroundings. Light, modern and functional. 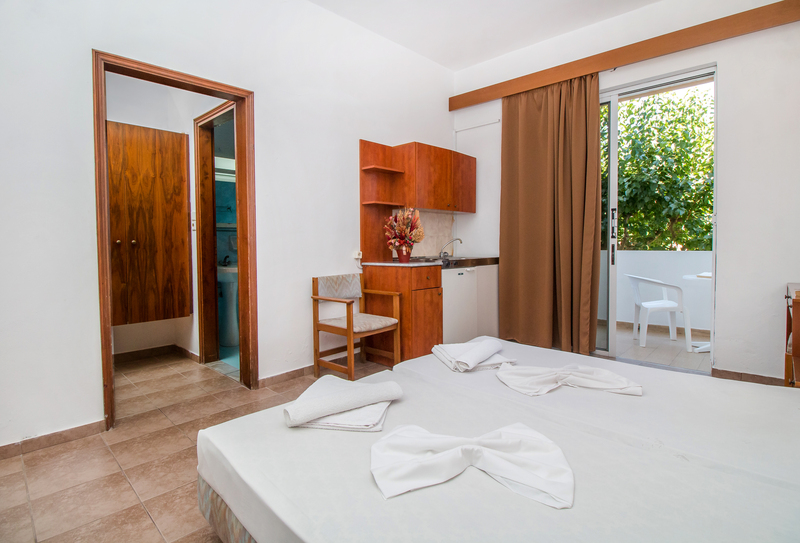 The three star rooms offer twin beds or double bed, and every comfort. The bathroom has a shower, bath and toilet as standard. There is also fridge , kitchen , telephone , air conditioner and (safe box in reception area).